Good news from the world of medical research. defenses to fight the disease, stopping tumours in their tracks, could be available in just two years. The TeloVac jab could revolutionise the treatment of cancer. But it is hoped it will be effective against many other tumours, including those of the skin, lung and liver. Breast and prostate cancers may also be within its grasp. Rather than attacking the cancer cells, like many existing drugs, it harnesses the power of the immune system to fight the tumours. If you are travelling abroad make sure you have medical insurance over 80 to ensure you have no expensive bills. It works by encouraging the immune system to seek out and destroy an enzyme called telomerase. 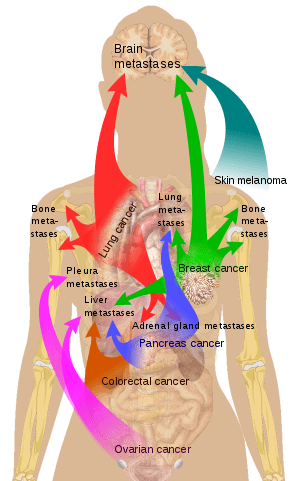 Found at high levels in many cancer cells, telomerase effectively makes them immortal, allowing them to live on when healthy cells would die – easing the growth and spread of the tumour………………….. The working billboard houses generators that capture humidity and send it through a reverse osmosis system to generate water, this video about the project from the ad agency explains. The water is filtered and stored in tanks. A tap at the base supplies water to local residents.